I‘m back from a short but intense trip to Palma de Mallorca. It was an absolute pleasure to spend some quality time with two of my closest friends in this lovely town. In the next couple of weeks you will see a lot more impressions of this trip and some great tips on what to do, see and where to eat. 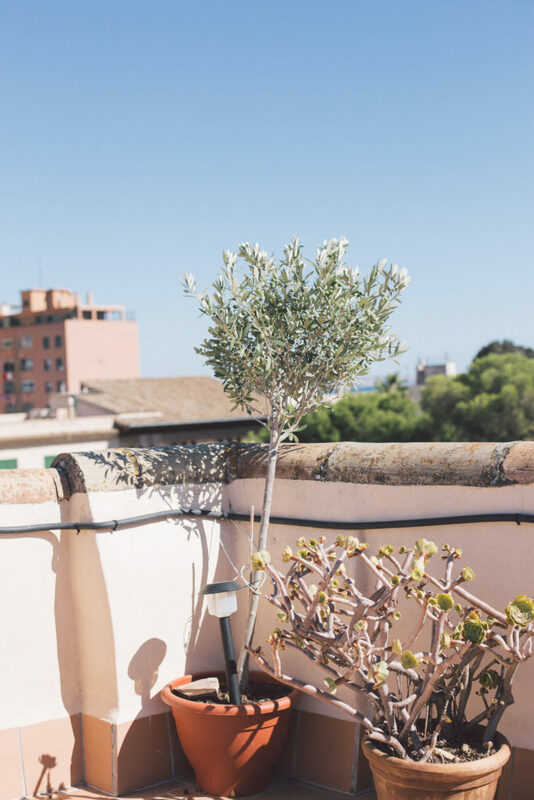 During our visit we stay at an AirBnB flat with a marvelous roof terrace and a stunning view. In the afternoon/evening the light was just perfect to snap some summer pictures. We felt at home right away. Wundervolle Bilder und tolles Kleid!